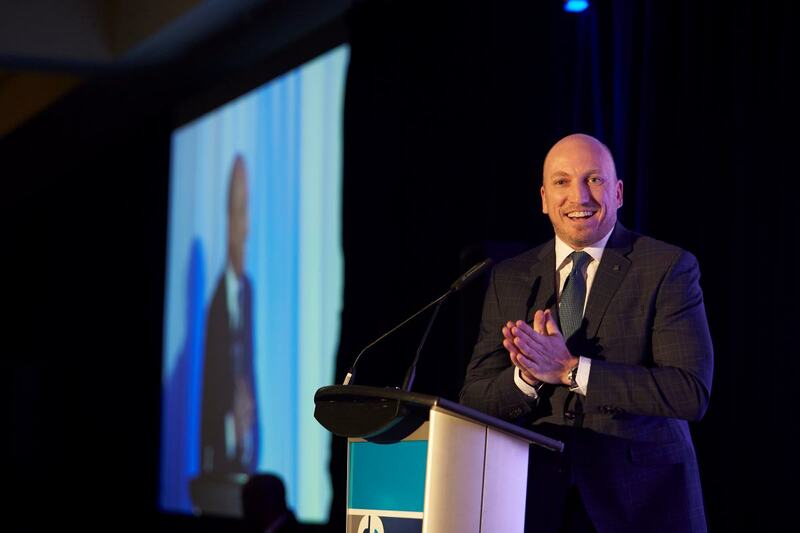 Dave Hemstad has performed for hundreds of different corporations and associations, as well as the Canadian military, numerous charities and even the President of Singapore. Dave is the premiere choice for comedy entertainment with the top speaking agencies in Canada. For further information please contact Dave.